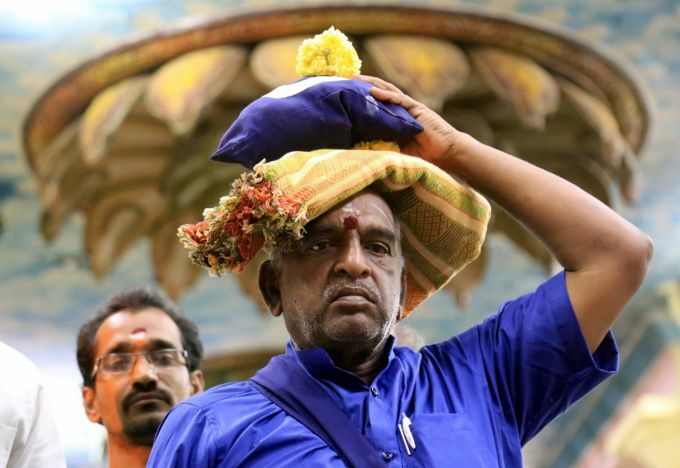 Nagercoil: Union Minister of State for Shipping Pon Radhakrishnan starts his journey to Sabarimala, from Nagercoil, Tuesday, Nov. 20, 2018. 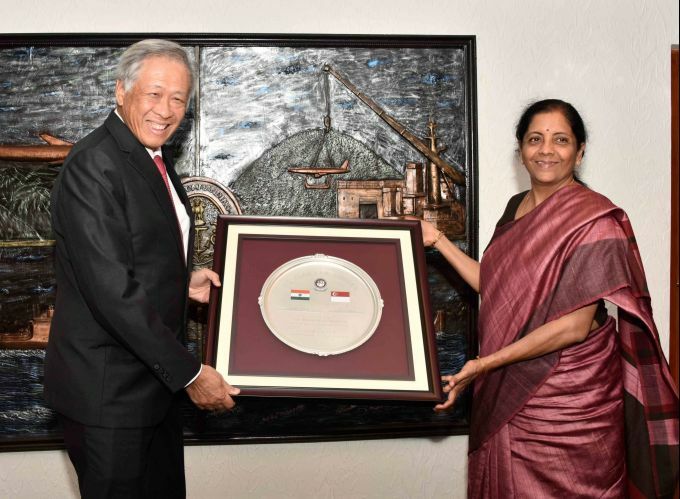 Visakhapatnam: Union Defence Minister Nirmala Sitharaman with Singaporean counterpart Dr Ng Eng Hen, during the 3rd Defence Ministers’ Dialogue (DMD) between India and Singapore, in Visakhapatnam, Tuesday, Nov. 20, 2018. 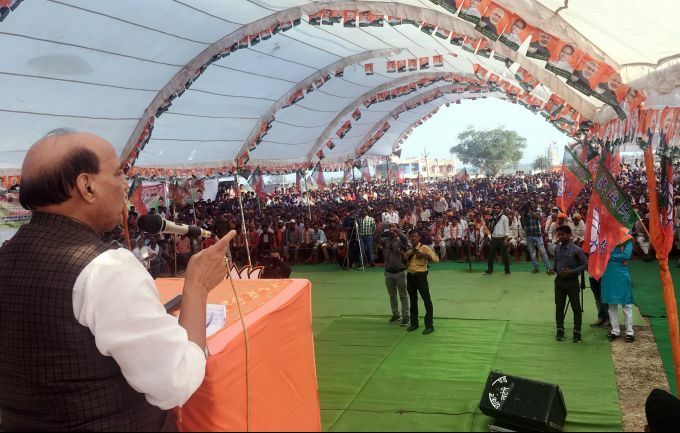 Sironj: Home Minister Rajnath Singh addresses an election meeting ahead of Madhya Pradesh Assembly elections, in Sironj-Ateri, Tuesday, Nov. 20, 2018. 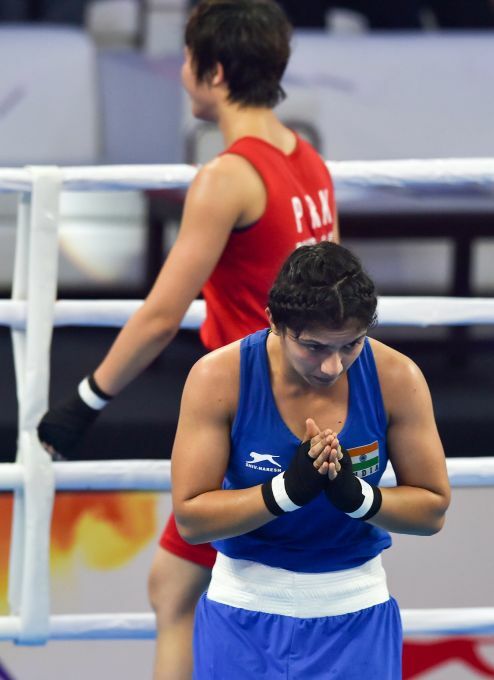 New Delhi: India's Pinki Rani gestures after losing the quarterfinal match to North Korea's Mi Choi Pang (in Red) of women's Flyweight 51 kg category at AIBA Women's World Boxing Championships, in New Delhi, Tuesday, Nov. 20, 2018. 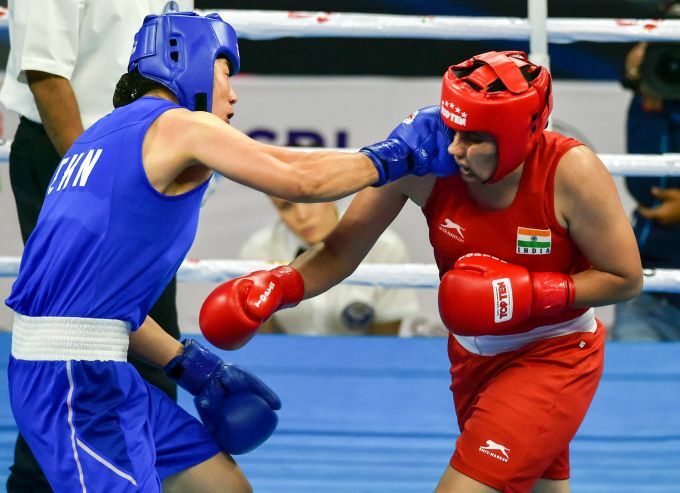 New Delhi: India's Seema Poonia (in Red) in action against China's Xiaoli Yang during the quarterfinal match of women's Heavy (+81kg) category bout at AIBA Women's World Boxing Championships, in New Delhi, Tuesday, Nov. 20, 2018. 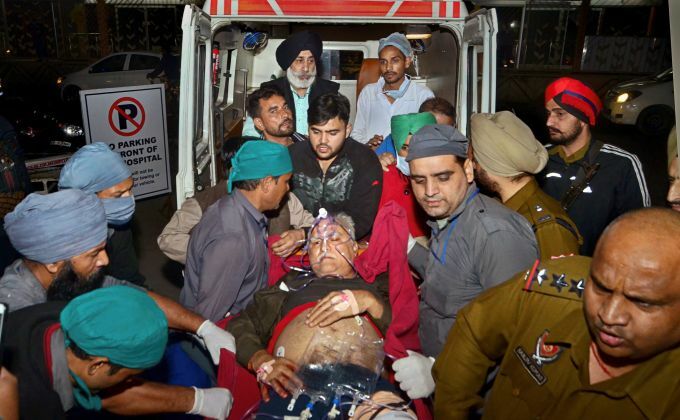 Amritsar: AAP leader Suresh Sharma being shifted to hospital after he was shot by an unidentified assailant at his shop, at Chheherta in Amritsar, Tuesday, Nov. 20, 2018.